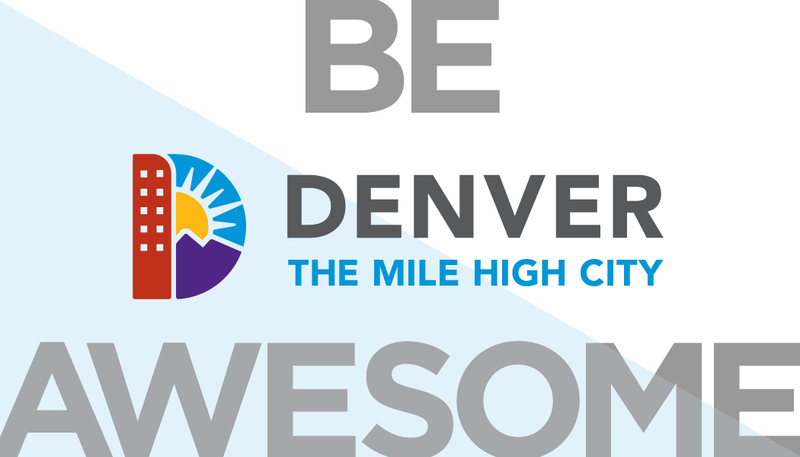 Objective: The awesome people at Impact Factor have been working with the City of Denver on the Imagine2020 campaign. 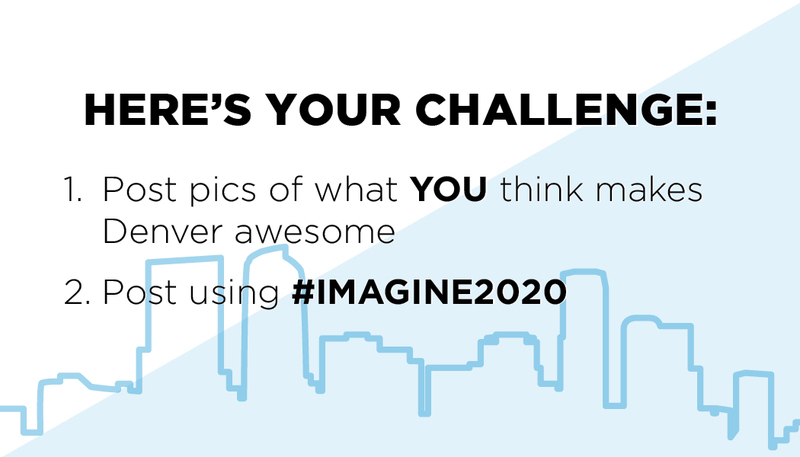 This hang tag project was created for a specific party, but with the idea in mind that it will be utilized for future events related to Imagine2020 as well. Because government projects tend to have a more old school aesthetic, we kept the look of these tags simple but with a modern, sleek and fun twist.